Tippling Club has been named #11 in Asia's 50 Best Bars 2017, voted by the most knowledgeable and travelled members of the bar industry, drinks media and mixology experts from across Asia. 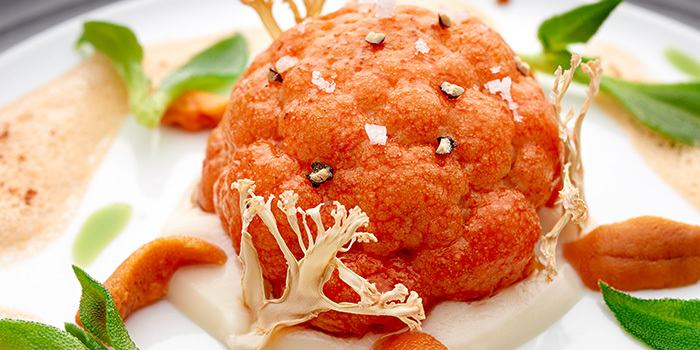 The Tippling Club has become a cult favourite amongst Singapore gastronomes. 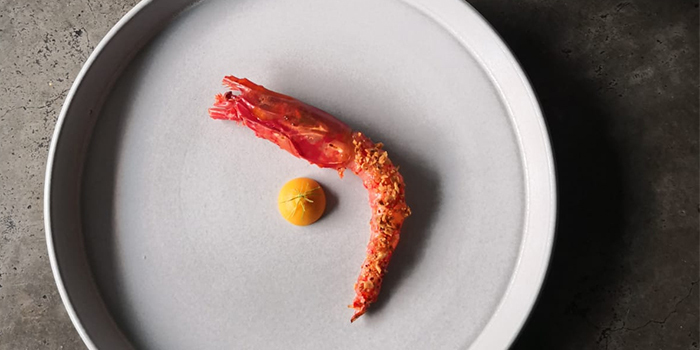 The restaurant comes under the direction of highly-decorated executive chef Ryan Clift, co-creator of 'Sensorium Group' who headed Australia’s celebrated Vue de Monde before breaking into the Singapore scene in 2008 with Tippling Club. 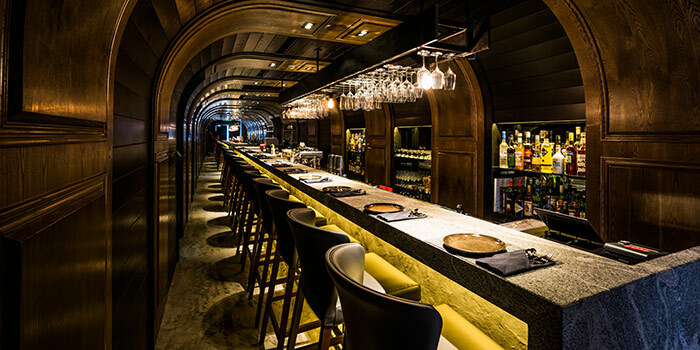 The edgy, quirkily decorated space is in trendy Tanjong Pagar, and the decor reflects a mix of elegance and flair that’s matched by the cuisine. 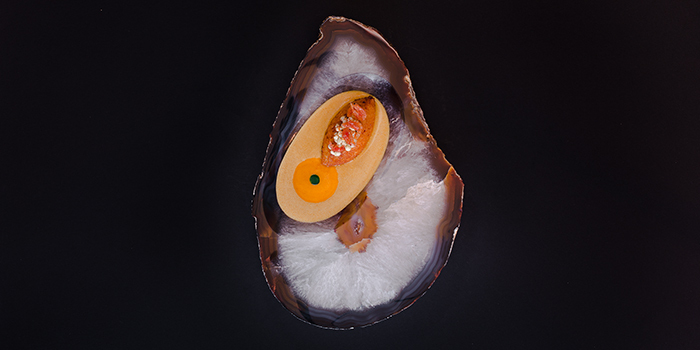 Working with a combination of classic cooking and molecular gastronomy, the kitchen turns out wildly imaginative plates with a sense of theatre and magic, each unconventionally-presented dish a little work of art. 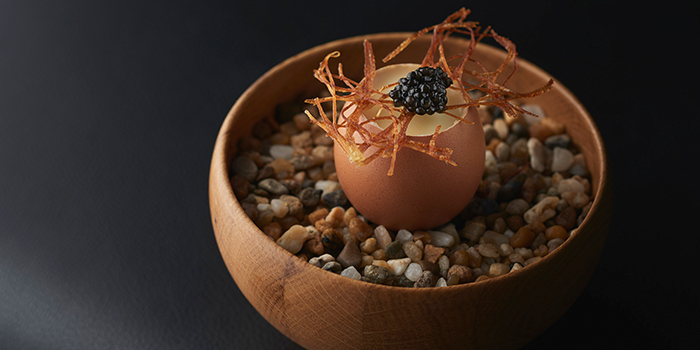 “Avant garde” seems appropriate when you think of these elegant, beautifully plated dishes with a modern-European sensibility and Asian influences, each assiduously paired with spirits, cocktails, or wine. 'Fish & Chips' Risotto, Matcha and Banana Soufflé, Foie Gras Cheesecake, Kagoshima A5 Wagyu Beef, Strawberry Cheesecake Pills. Online reservations via Chope are strictly available for lunch. For dinner reservations or event enquiries, please call the restaurant directly at +65 6475 2217, contact them via their website, or via email at enquiries@tipplingclub.com. A-la-carte options are available for lunch. Our cocktail bar is open all day (12pm - 12am, Mon - Fri & from 6pm on Sat), and stricly operates on a walk-in basis.